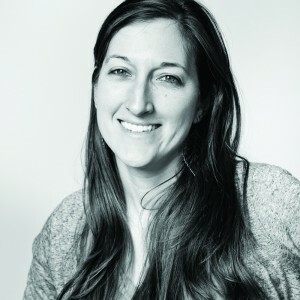 Remember: Sign up for Mentorship! It’s a team effort! 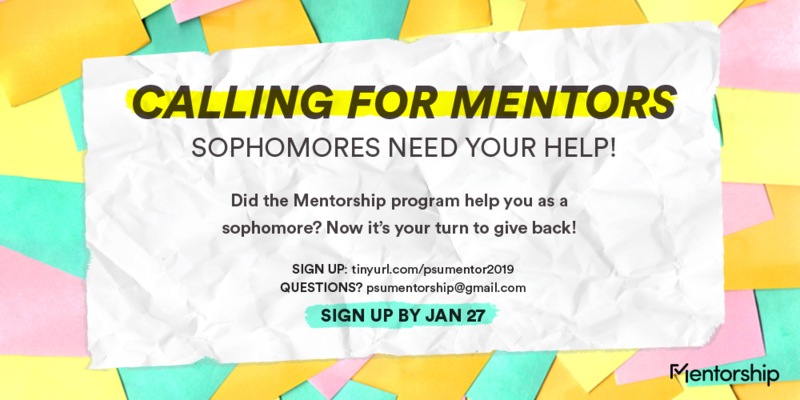 Remember to sign up for Mentorship! It takes two to make dreams come true! 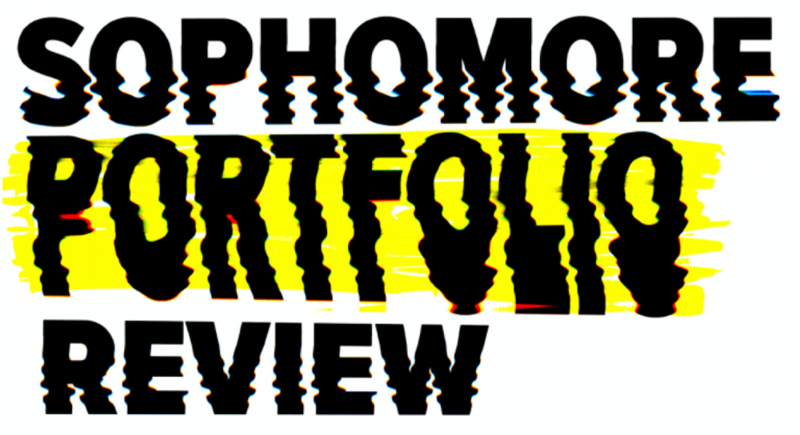 The Sophomore Portfolio Review is a stressful time, but you don’t have to go through it alone! Sophomores can sign up to meet a Junior or Senior who can pass on their wisdom. 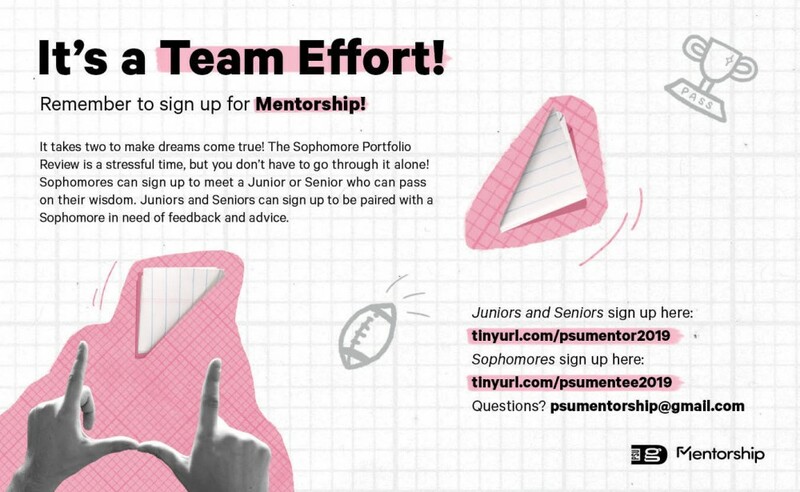 Juniors and Seniors can sign up to be paired with a Sophomore in need of feedback and advice. Last Sophomore Review Help Session! 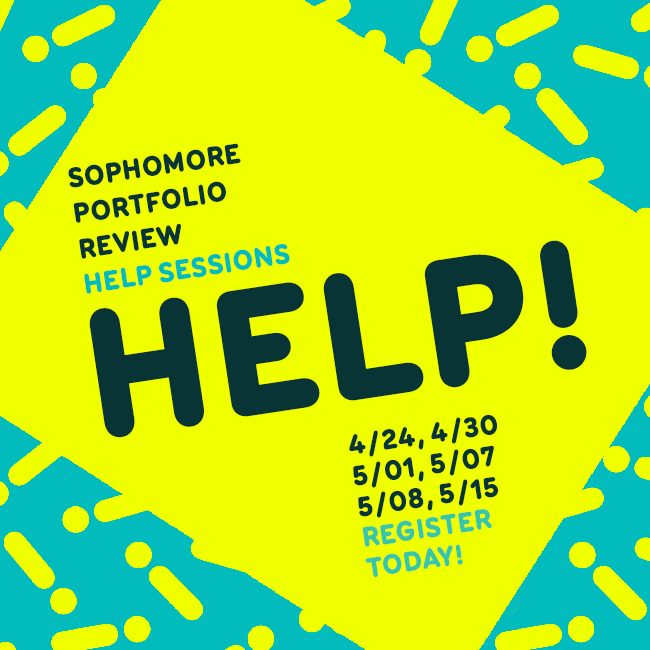 Our last Sophomore help session is March 22nd in room 320 at 1PM! Please arrive on time, with materials ready for taking notes. There will be time at the end of the presentation for asking whatever questions you may have. Before attending an Information Session, note that it is in your best interest to read the information packet and download the checklist that pertains to this year’s Review.